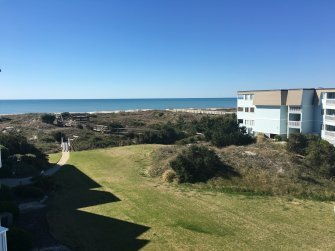 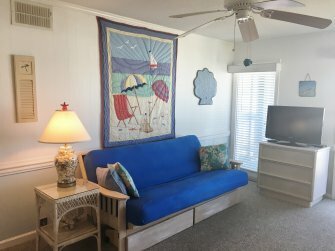 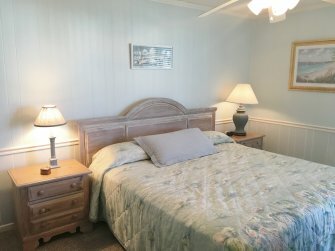 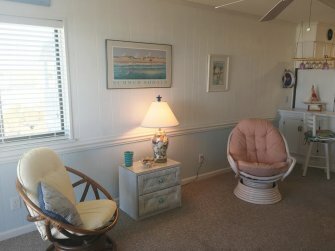 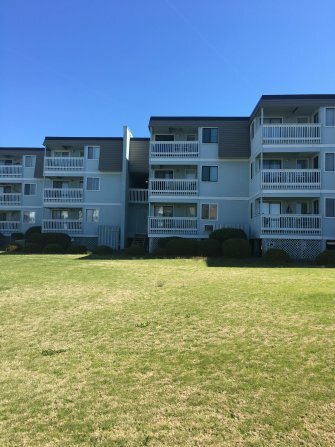 Come sit on the balcony of this updated condo and enjoy watching the fantastic ocean and Courtyard views. 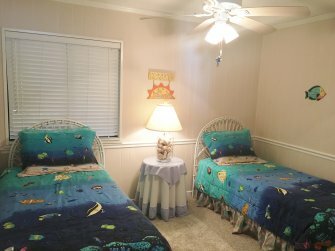 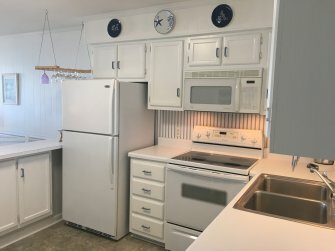 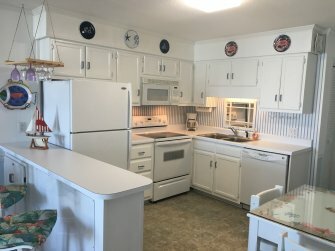 This cute cared for condo is sold furnished. 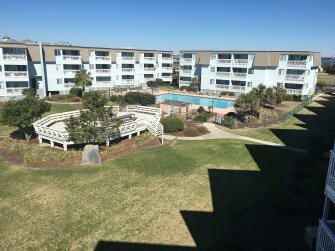 Please see list of updates and improvements made to this condo.